Vodafone and TomTom's Traffic services are driving innovation, and by working together, a new generation of personal navigation services have been delivered to consumers across multiple geographies. 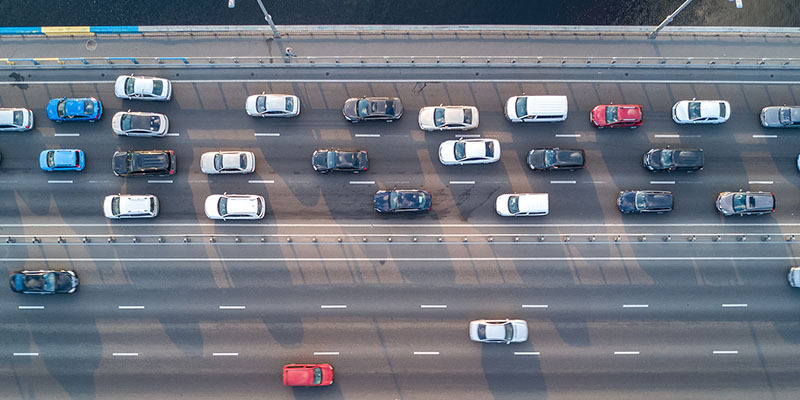 Vodafone has 20 years' experience in the M2M market and provides connectivity to all of TomTom's devices that receive live traffic information. The TomTom HD Traffic™ service is an advanced personal navigation device providing real-time traffic information wirelessly, using Vodafone's Global M2M Service Platform (GDSP) which allows devices to communicate using packet-switched data and messaging.